Serving as the 41st president of the United States, Bush’s administration saw the end of the Cold War and Operation Desert Storm. Even after he left the White House, Bush remained a prominent public figure. 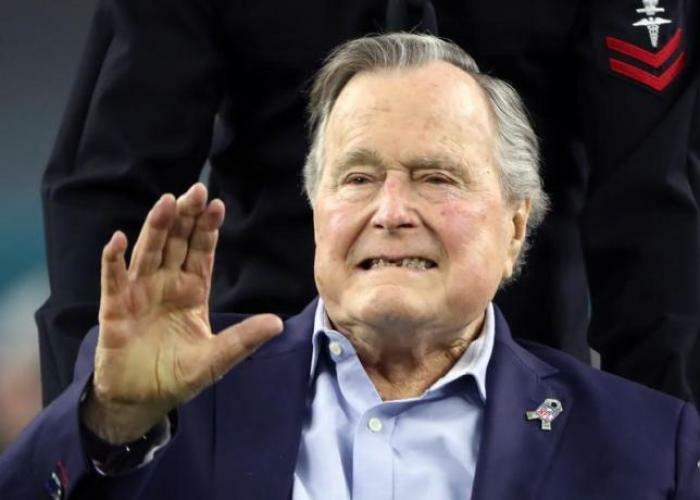 Here are five interesting facts about the life of George H.W. Bush. They include his time as a navy pilot during the Second World War, his coining an often used phrase, and the unique way he celebrated his 80th birthday.